Nicklaus Children’s Hospital Foundation hosted its first ever SuperDuper Fun Day – Walk and Family Festival presented by FedEx in Coconut Grove on Saturday, November 17. The event gave current and former patients and community supporters the opportunity to create teams and raise funds to give back to the many departments and medical services available at Nicklaus Children’s Hospital. Children and families enjoyed a one-mile walk with interactive stations and music along Bayshore Drive before pouring into Regatta Park for rides, games and activities. 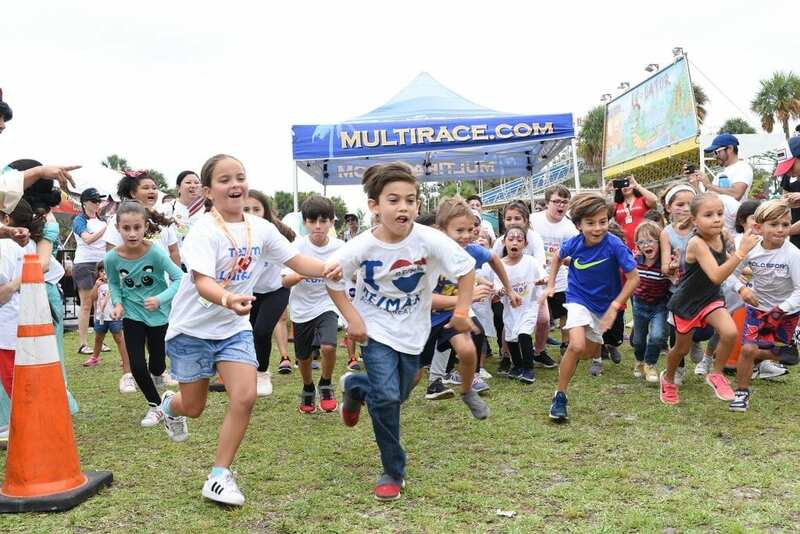 The festival included roller coasters, fun slides, rock climbing, tug of war, face painting, visits from princesses and superheroes, a mega dance party hosted by iHeartMedia’s number one hit music station Y100 and much more. 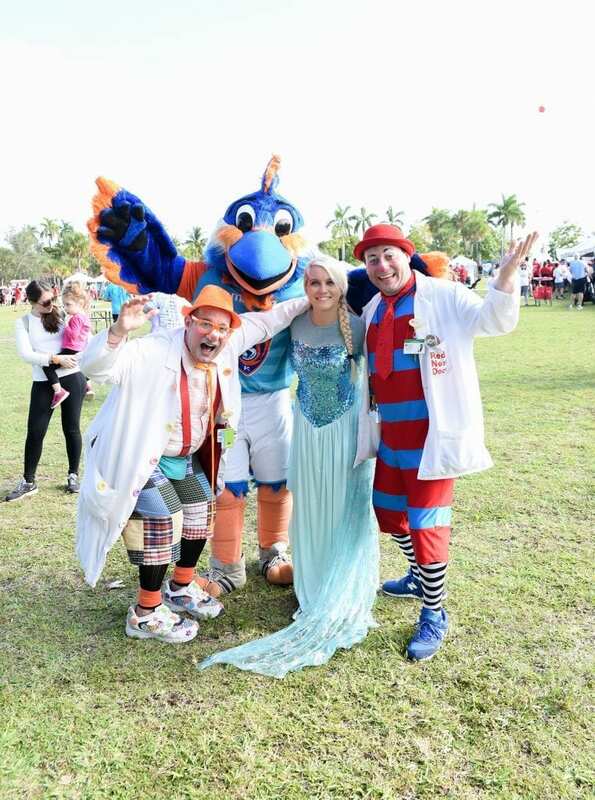 “This new event was created for the community to celebrate the incredible care that our doctors and nurses provide our children, all while enjoying a fun-filled day outdoors with family and friends,” stated Tim Birkenstock, Interim President and CEO, Nicklaus Children’s Hospital Foundation. 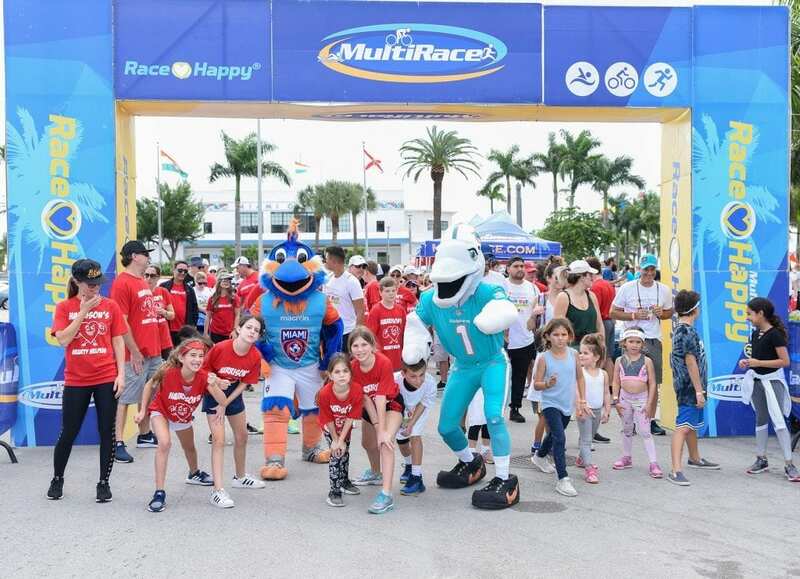 This year’s SuperDuper Fun Day – Walk and Family Festival was made possible thanks to the generous support of FedEx Express, Kilowatts Electric Supply, Coca-Cola Refreshments, CVS y Más/Navarro Pharmacy, Miami Dolphins and Florida Power and Light, among others.